Christina Bauer is the blogging farmer's wife from the Lungau region. 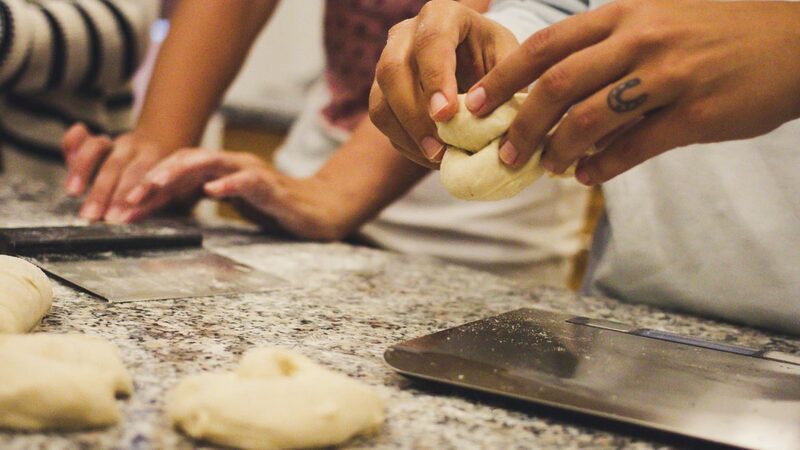 On her blog “Baking with Christina" she shares tips with her readers. What's it all about? Baking bread, of course! 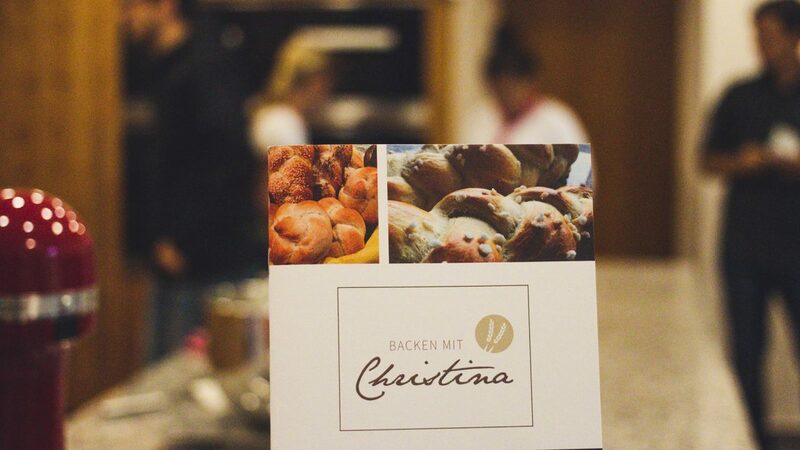 Maddie, together with her friend Raffaela, visited Christina's baking studio in Tamsweg. “It was totally exciting to learn more about the staple foodstuff which we just take for granted”, says the impressed blogger. And Christina herself is just as impressive as her bread. The blogging power woman manages a farm, holiday apartments, family and online career all under one hat. And as if that were not enough, Christina also gives baking courses in her own studio. They are so popular that for the current year, unfortunately there are no more places available – no wonder. In addition, her first cookbook “Baking with Christina“ is already published in its third edition. The bread rolls are braided and in the oven. There’s still just a little time to learn about Christina’s story. She actually wanted to simply start baking and searched for recipes. Recipes which worked well have been posted on the blog. 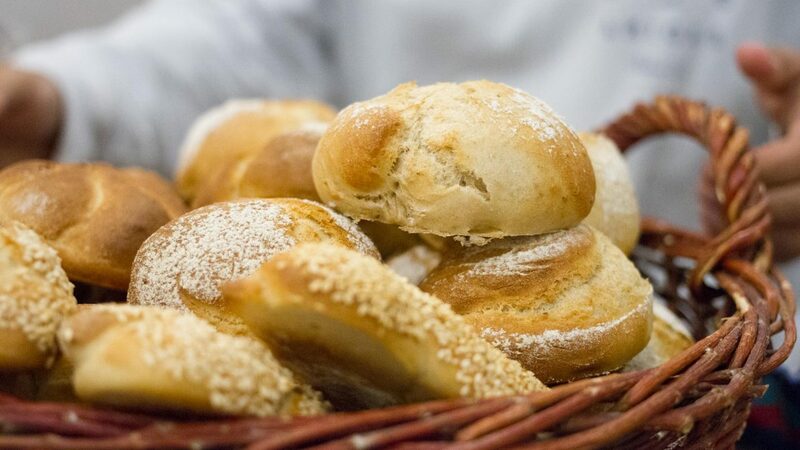 Meanwhile, many baking enthusiasts travel from throughout SalzburgerLand to Lungau to benefit from Christina’s knowledge. “I also don’t know how it has become so big, it just simply happened“ laughs Christina. Whoever would like to meet the blogging farmer’s wife should be fast and sign up for a baking course spot. From 2018 on, there are again free places and thus the opportunity to visit the beautiful Salzburger Lungau region, and possibly also to take a little hike before or after baking. By the way, you can sleep there at Christina’s in the holiday apartments which is also really convenient. For those who, after reading this, now feel like baking bread – here is a recipe to try. This is about the first bread that Christina ever baked. Good luck and Bon Appetite! Carefully weigh all the ingredients. Put the flours, salt, bread spice and yeast in a bowl. Then add the liquid and knead everything into a medium-hard dough. Then, cover it and let the dough sit for about 40 minutes. Then divide into four parts, knead each again well and shape into loaves. Briefly let the loaves sit on the baking sheet. In the meantime, preheat the oven to 210 degrees (convection). Sprinkle the loaves with water and possibly sieve over with some Rye flour. Bake the breads at 210 degrees for approx. 45 minutes.